2 decades of real estate sales and new construction experience! Educate yourself on making the smartest real estate choices possible. Let me share my wealth of knowledge of real estate sales, home building/remodeling and 1st time buyer education with you. Lifetime Oakland and Wayne county resident. 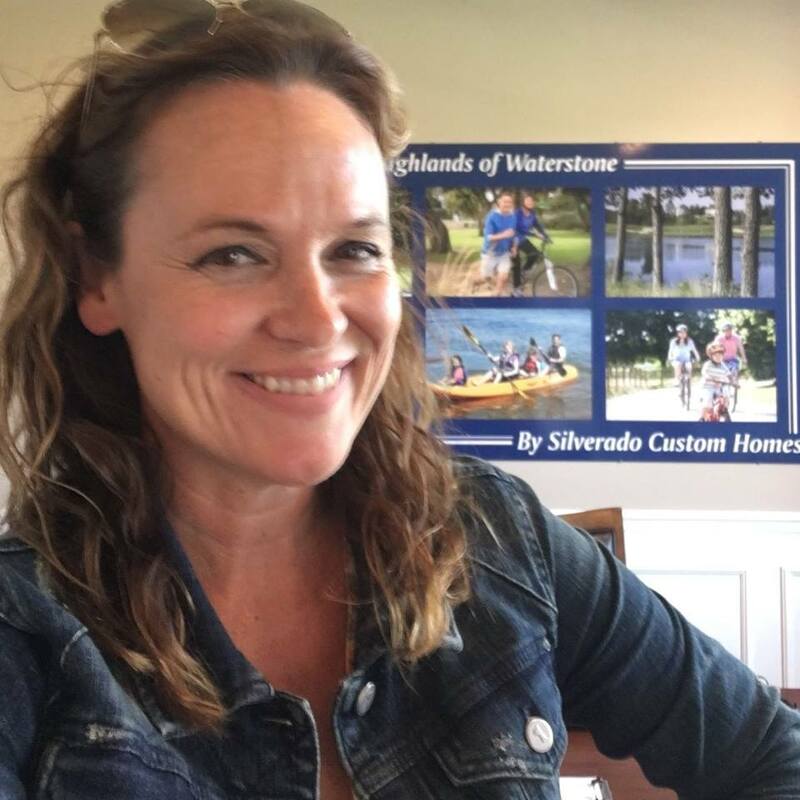 Sales Manager for Silverado Custom Homes located in Rochester, MI. Multi-million dollar producer for 20 years, RE/MAX 100% club member 8 years. Specializing in 1st time home buyers, new construction and really bad jokes.